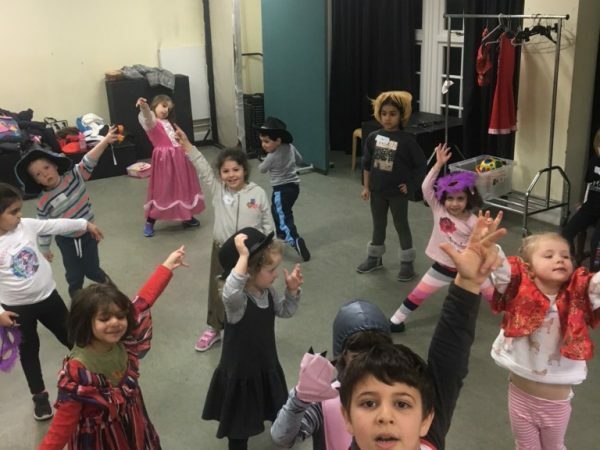 From January 2019, our Yourstage Tots will start working towards the Summer production of the fantastic Alice The Musical, based on Alice in Wonderland. 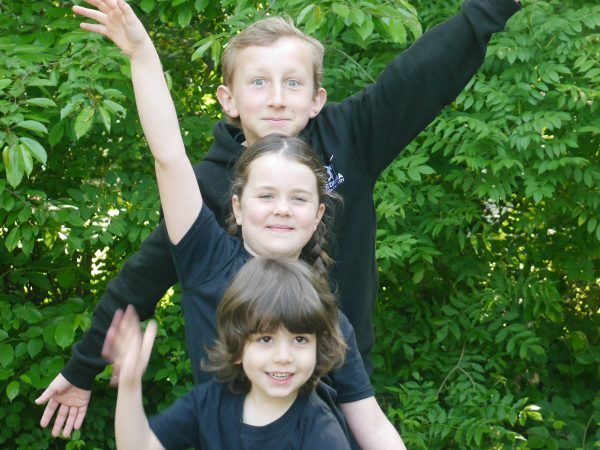 Following on from the success of this year’s staging of Bugsy Malone, Yourstage Drama is pleased to announce that our next production will be Alice The Musical, a brilliant show based on Lewis Carroll’s timeless classic Alice In Wonderland. 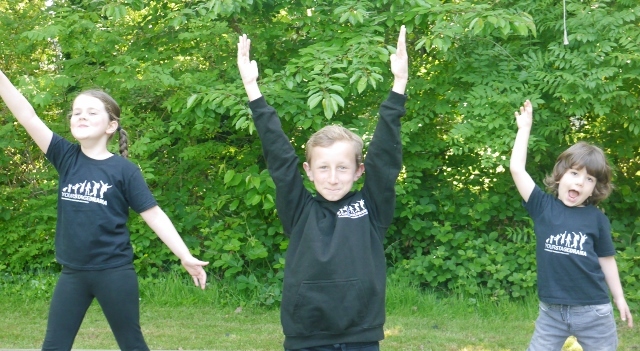 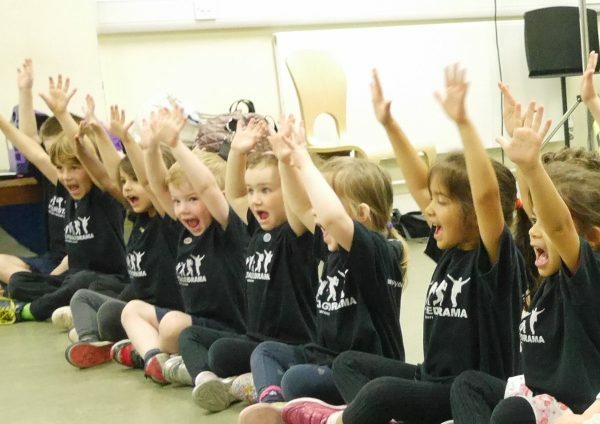 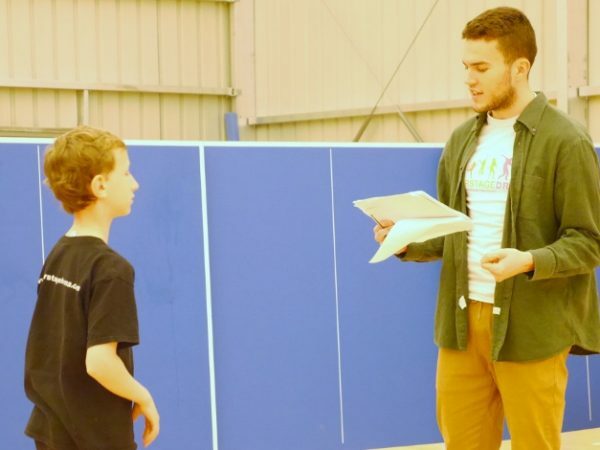 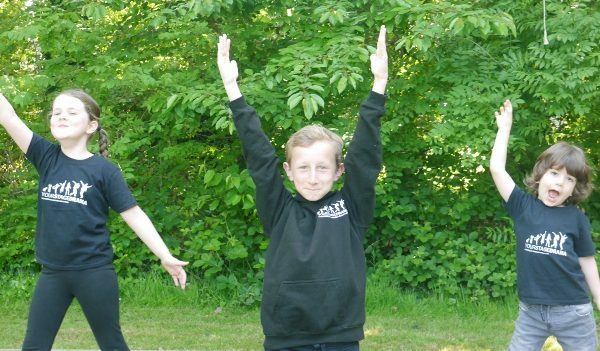 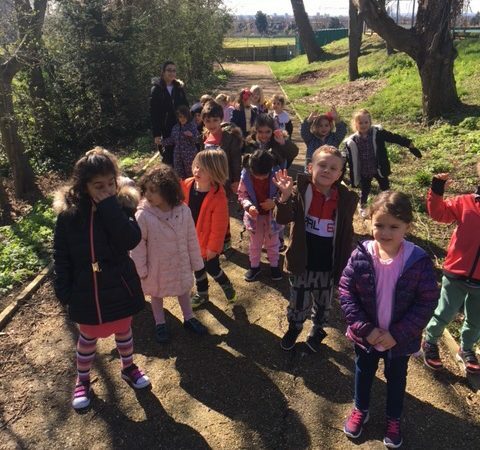 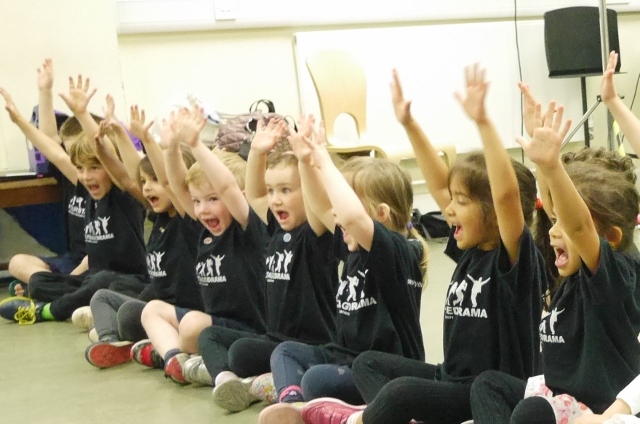 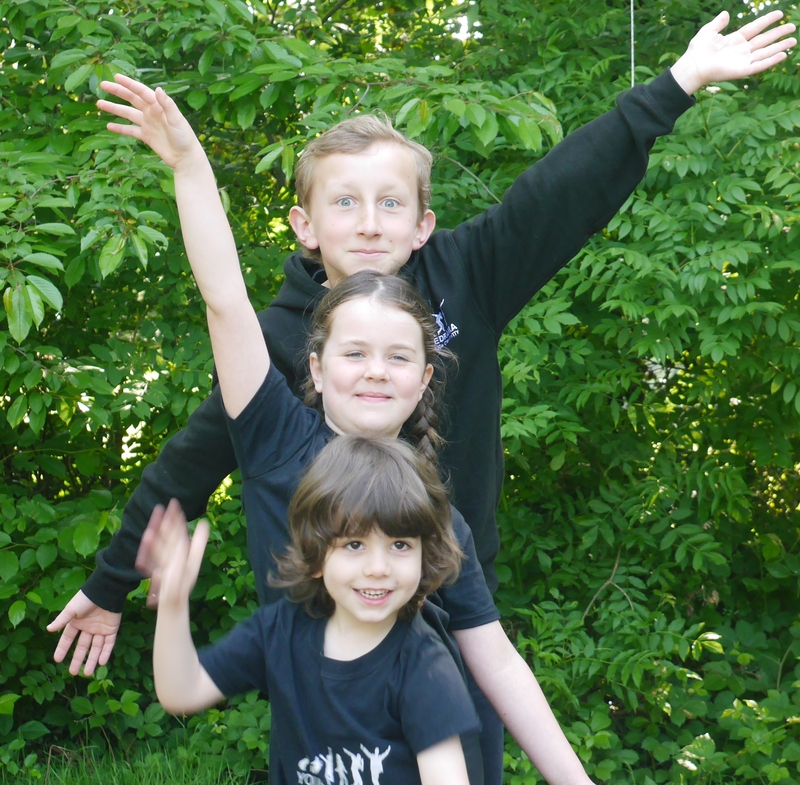 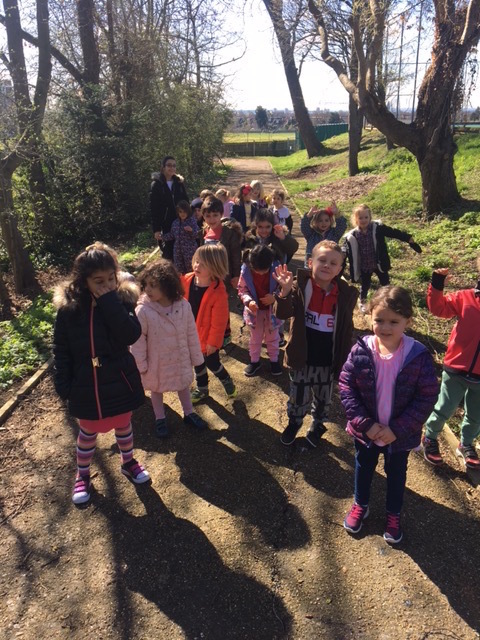 During our Saturday morning classes, the Tots will work through the spring and summer terms, developing their acting and singing skills in order to produce a fantastic show which will be staged at St Augustine’s Priory in July 2019. 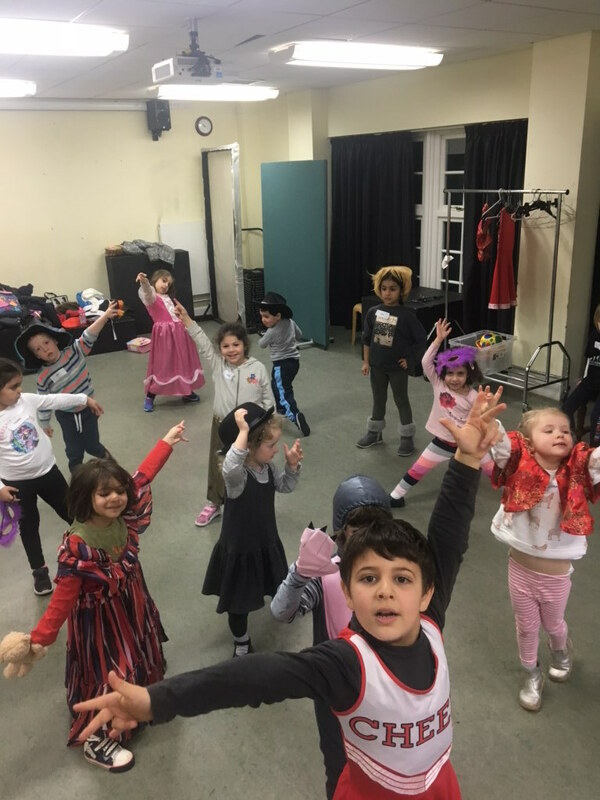 The Yourstage Tots will use fun and games to learn the story and become an important part of the show along with the Toos and Teens!